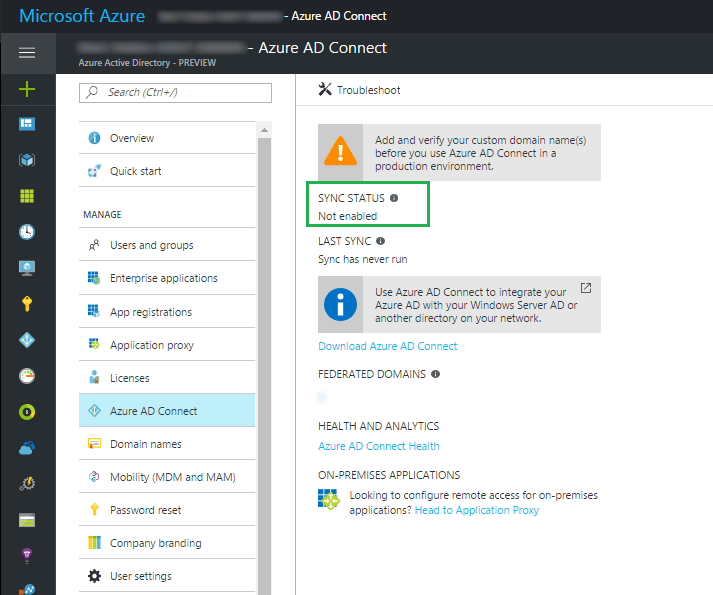 If an AD account synced from on prem to Azure and you run remove DirSync/AAD Connect in this way, do the objects change from ‘Windows Server AD’ to ‘Azure Active Directory’ or ‘Cloud’. I want to break the link between my AD and AAD but I don’t want to be unable to edit attributes of objects because they are still expecting changes to be fed from on-prem. Does that make sense? Hi, so once the sync is broken, you can make changes in either environment, and the changes will not be reflected in the counter-environment. 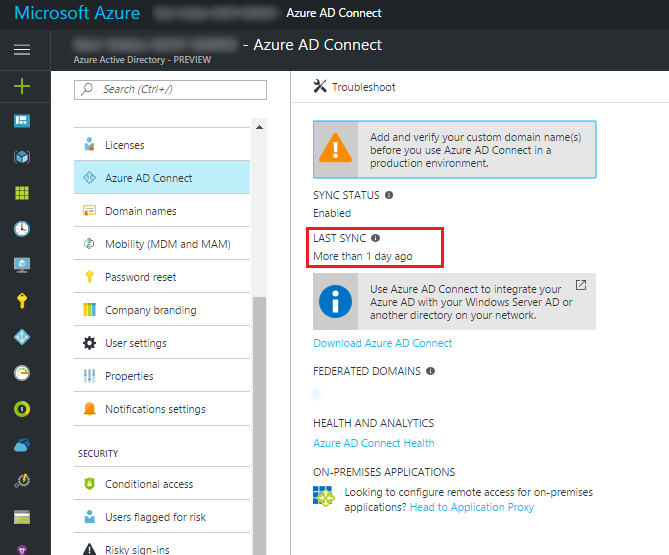 Keep in mind, AD Connect is not a two-way sync, only one way. It will only sync from source to target (AD -> AAD). I hope that helps.